One year on from when the borders were sealed, refugees are still using South East Europe to enter the EU. But now the journey is more difficult, expensive and brutal. EURACTIV’s partner Der Tagesspiegel reports. Despite the Balkan migration route having been officially closed for 12 months, Austrian Interior Minister Hans-Peter Doskozil and his Slovenian counterpart, Boštjan Šefic, have complained that it is still being used as a gateway into the European Union. 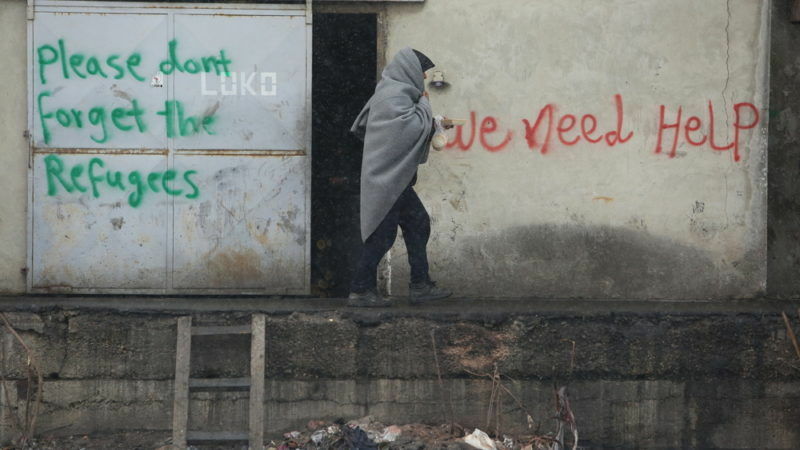 As weather conditions improve, refugees stuck in Greece are expected to make their way north. Doskozil also said people would continue to arrive from Turkey “unhindered”, despite the EU’s agreement with Ankara. The Austrian minister said his country would continue to increase border protection in cooperation with the Balkan states, as well as Hungary, Poland and the Czech Republic, because the Balkan route is “not closed”. Roadblocks set up across the Balkans have caused a backlog in Greece and other transit countries. In its recently released annual report, EU border agency Frontex said that although an “effective closure of the Balkan route” had been achieved in spring 2016, it did not stop migration completely. In 2016, 382,000 illegal migrants arrived in Europe from Asia, Africa and the Middle East. In its Risk Analysis for 2017, Frontex noted that the route has shifted west and more sea crossings are being made. The report warned of “growing migratory pressure from Africa, mainly on the route from Libya to Italy”. As a result, Italy recorded its highest number of arrivals last year, with numbers topping 182,000. The number of vulnerable people making the journey, including women and children, has also increased. Legal reunification of refugee families with those that have already made it north reduced in Germany in 2016. Refugee protection organisations and migration researchers feel vindicated by the numbers and figures related to the alleged closure of the Balkan route. “Migration cannot be stopped so long as the reasons that cause it are still there and which force people to leave their homelands: including wars, poverty, overexploitation of the environment,” Sabine Hess told Der Tagesspiegel. The cultural anthropologist and expert on border regimes has analysed the situation along the Balkan route since its closure in spring 2016 until the autumn. Hess insisted that hundreds of refugees still arrive in Central Europe every day via the old route of Macedonia and Serbia, or from Turkey via Bulgaria and Serbia. Hess and her team found that since March 2016 it has become “more difficult, more expensive and more dangerous”. That includes refugees being denied their rights, strict police checkpoints and the threat of being robbed, assaulted or kidnapped by mafia gangs. European countries have not only sought to close migration routes, they have also worsened the legal situation of refugees. This includes Hungary’s decision to hold asylum seekers in container camps. 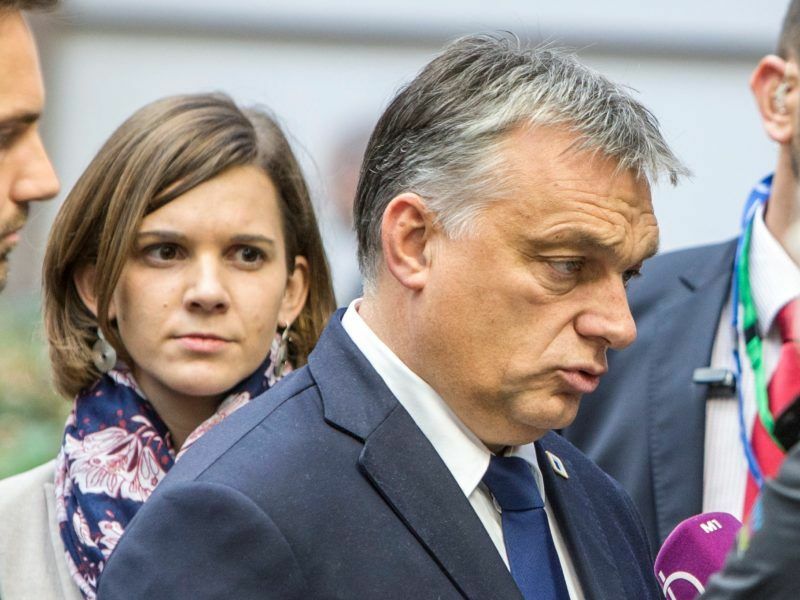 Hungary’s parliament today (7 March) approved the automatic detention of all asylum-seekers in container camps at its borders, sparking “deep concern” at the UN’s refugee agency. 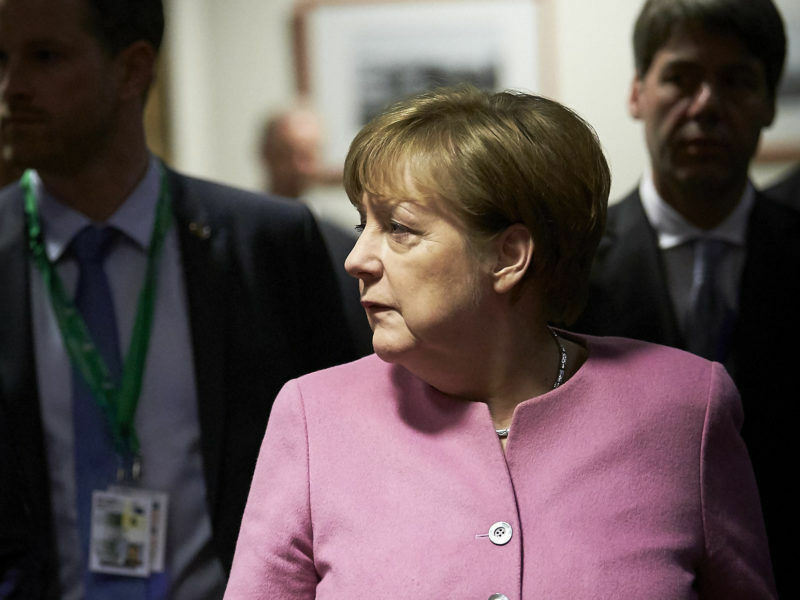 A German law intended to facilitate faster deportations to Morocco, Tunisia and Algeria was defeated on Friday (10 March). Its upper chamber voted by a large majority against legislation that would have declared the Maghreb countries “safe countries of origin”.